This picture is so cute. They look a lot alike! 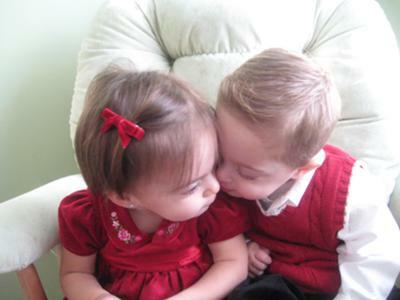 My niece and nephew are twins and could not look any different. Thanks for sharing.